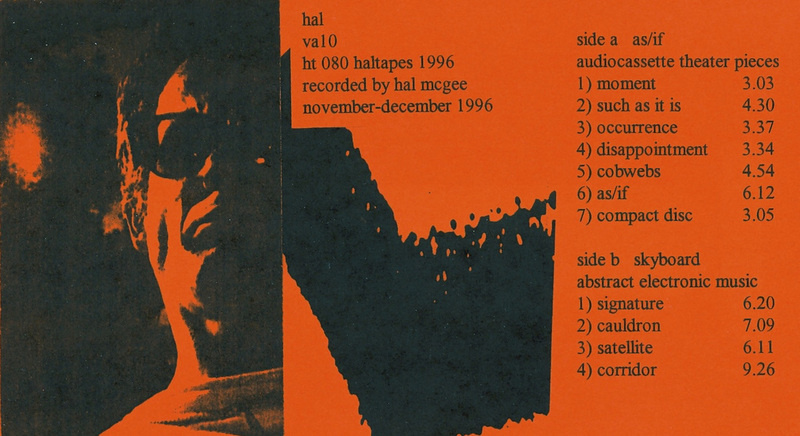 Side A features seven multitracked spoken word with minimal keyboard audio theater pieces. Side B consists of four 4-track experimental electronic space music scapes. 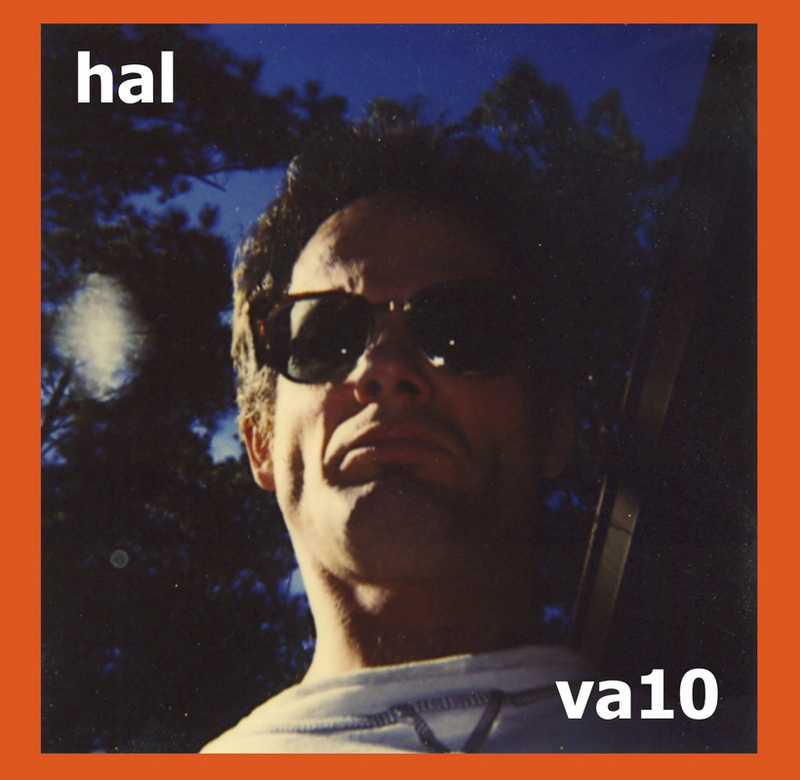 All sounds on this album, including voice, were processed through or created with the Casio VA10 keyboard, an amazing and rare Casio instrument, not only carrying Casio's usual compliment of 100 onboard "voices", but also 100 built-in onboard digital effects, including "vocoder" settings. I bought my VA10 in a Casio closeout store in Orlando, Florida in 1996.